K-Pop is a bit of a mysterious skin that has been leaked via datamine. No one is sure how it will be released and the name itself is still not necessarily confirmed. It could be an exclusive skin for China or Korea, but we'll have to wait and see how it is added to the game. This skin was evidently removed from the game files from which it was found. It seems like a possibility that it might not be released, but there's been little clue what Epic's plans for the skin will be. Rating: 2.7/5. From 1.7K votes. The rainbow box colors just means the rarity is unknown. It had been a long time now. I don’t think it’s gonna come out,,! There is no way but if the k pop from the new Samsung s10 can change into that skin so there is 8/10 for that. It’s going to be weird not seeing K-Pop in the leaked skins section. This skin needs to be released. It has been in leaked since the start of summer in 2018!!! I’m not saying I like it. It just needs to come out. Hey Evident. heard any news about when K-Pop is coming back??? I don’t think that happened. I hope this skin releases. Not that I want it, no. The Datamine is like an orphanage for skins. Eventually, some shop would adopt them, but we never know. It feels weird to have a guy stay leaked for so long. Perhaps it was for a test to see how and where we data mined, maybe explaining why leaks we receive are late or are never data mined at all? They started to more heavily encrypt the skin files which is why they aren’t being leaked as much. It’s likely that they were going to release this skin, but for whatever reason decided against it. It could still come out in the future, but it might not. Leaked for more than 4 months. I believe this is a new record. could it be 14th day for the event, The 14 Days Of Fortnite? Any sign of this skin coming out, Evident????? No, doesn’t look like it’s coming out anytime soon. Bro. This skin was leaked in season five. Now it’s season seven. This is outrageous! 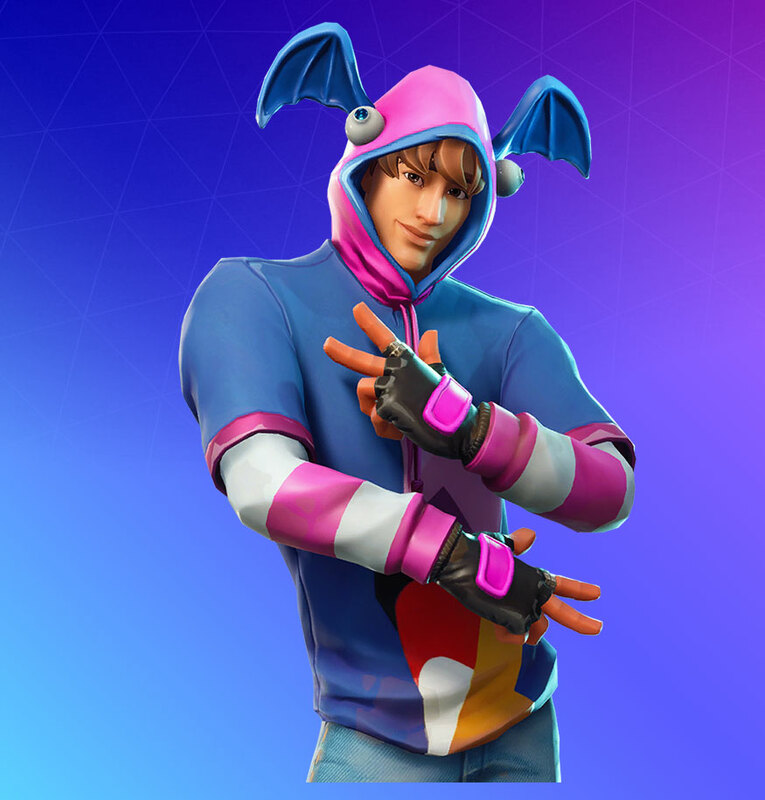 Hey Evident, where did you find the leak for this skin? It’s either a fake, a cancelled skin by Epic, or a skin Epic completely forgot about. It’s been in unrealeased skins for over a season! Evident, any word on this skin? They do have the challenges on Korea for playing in computer cafes, does this go with those challenges? It doesn’t that I saw, but I haven’t heard anything about this skin other than it was removed from the files at some point. This is the longest leaked skin I have seen, and there is no word on when it’s coming out, if it’s coming out at all! Anything could happen with this skin! lol ik right i think it is going to be an additional korea or china skin because I don’t see any reason to make this an item shop skin or challenges skin. Halloween skin for challenges possibly? If you finish them all maybe you get it? That would be cool. this skin probabaly scares you huh.